Josh Jones has worked has worked in municipal government for over 8 years. 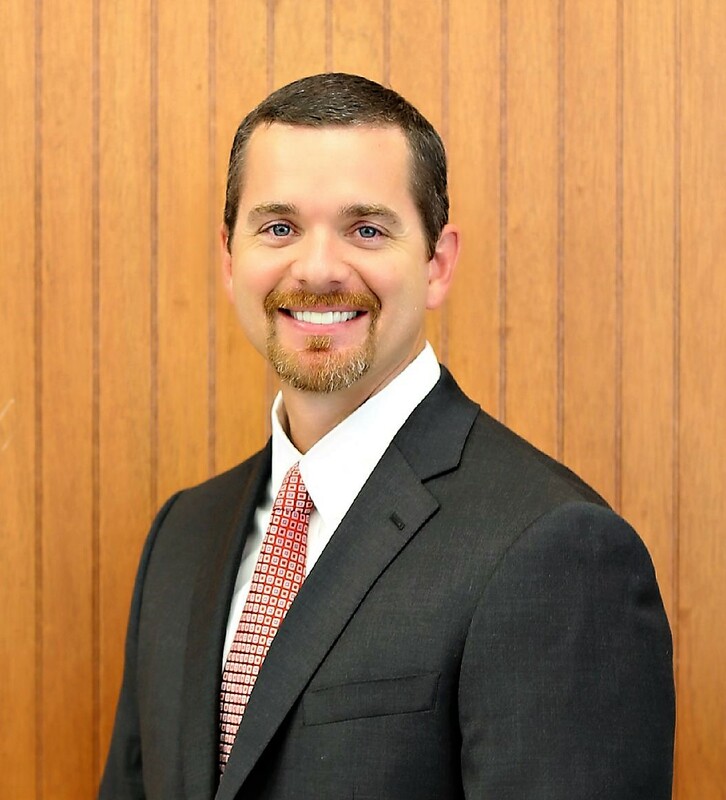 He was unanimously confirmed as the City Manager for the City of Joshua on November 20, 2014. His 1st official day was January 5, 2015. City Manager for Joshua, Tx, Jan 2015- present. City Manager for Hale Center, Tx, Jan 2009 – Dec 2014. Jones earned a bachelor of arts degree in History with a minor in Political Science and a master of arts in public administration from Texas Tech University. He and his wife Christy have 3 children.